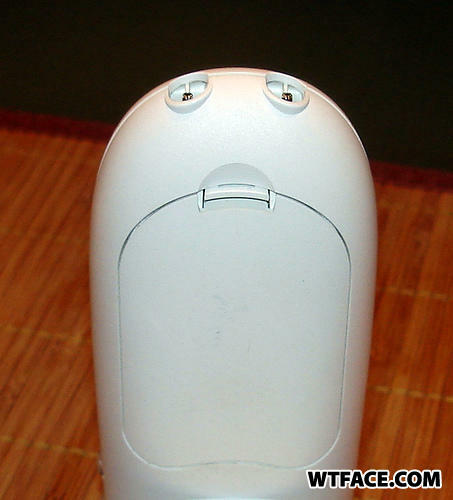 No, Trashcan Is not amused. You make me veeery sadd!! Seems like trashcan is disappoit about son. Serious trash can is serious.